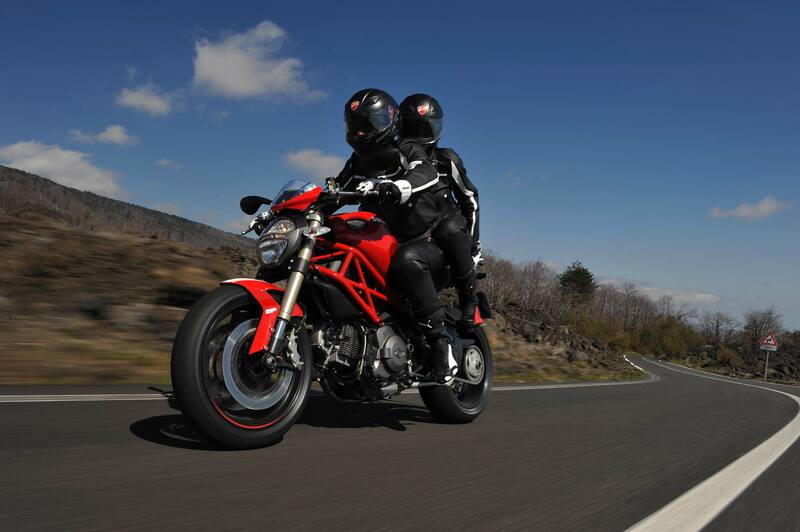 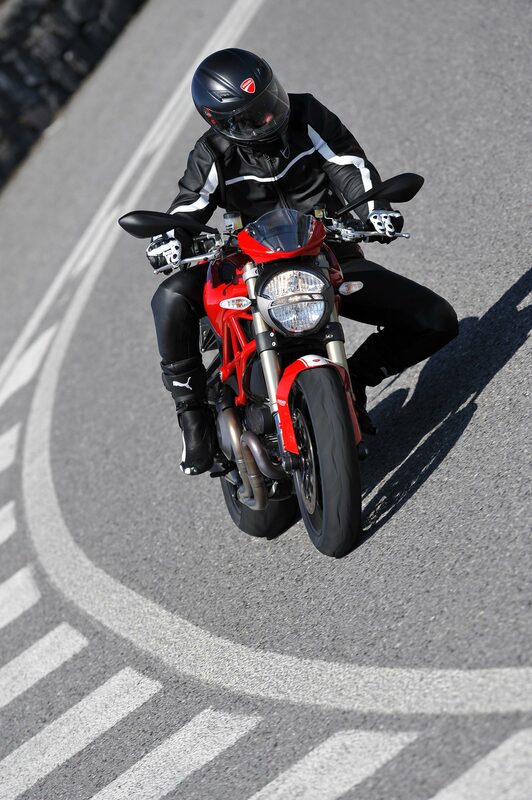 Launched at the 2010 EICMA show, Ducati has updated its top-of-the-line Monster for 2011, creating the Ducati Monster 1100 EVO. 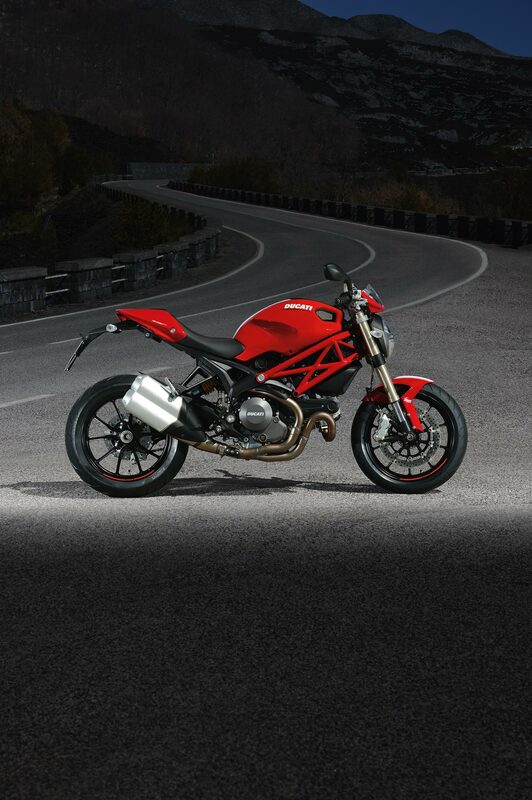 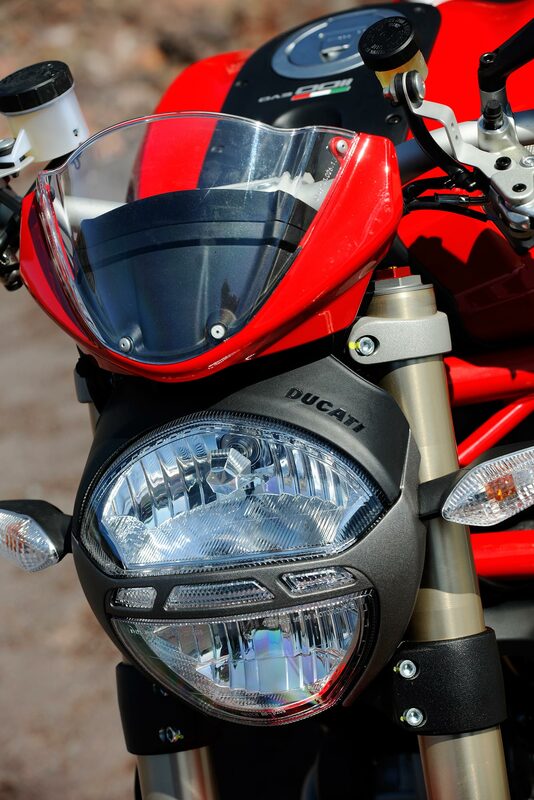 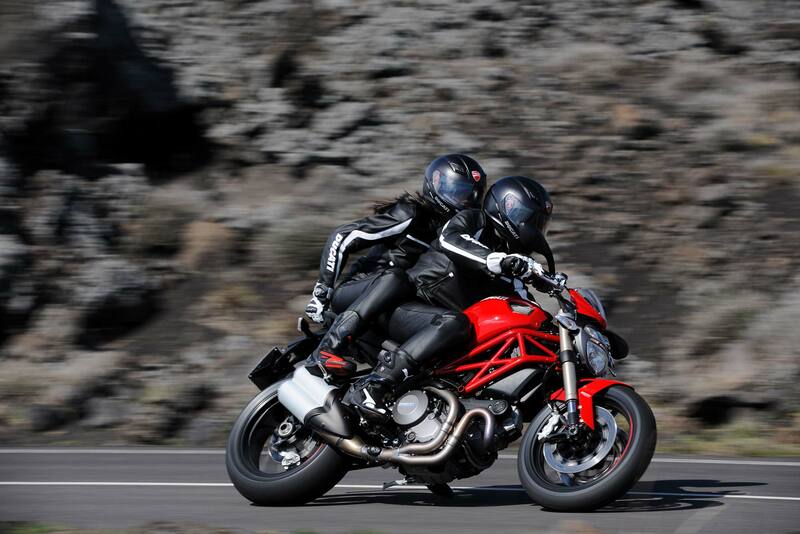 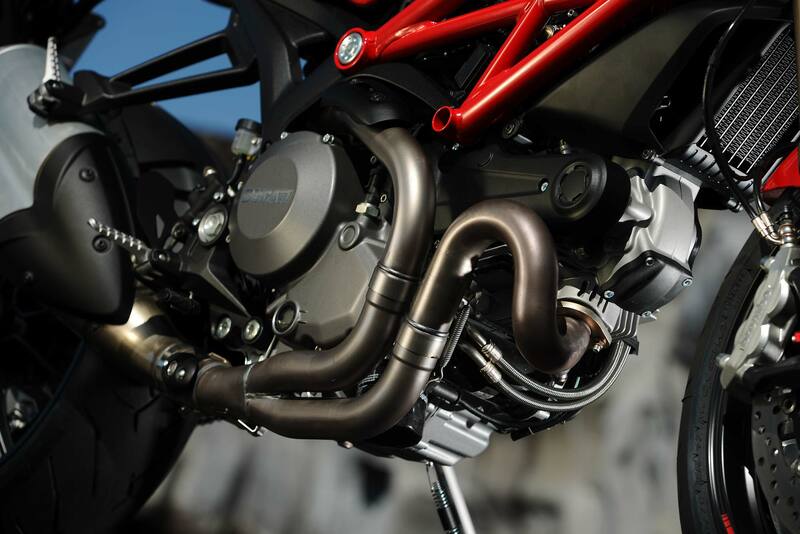 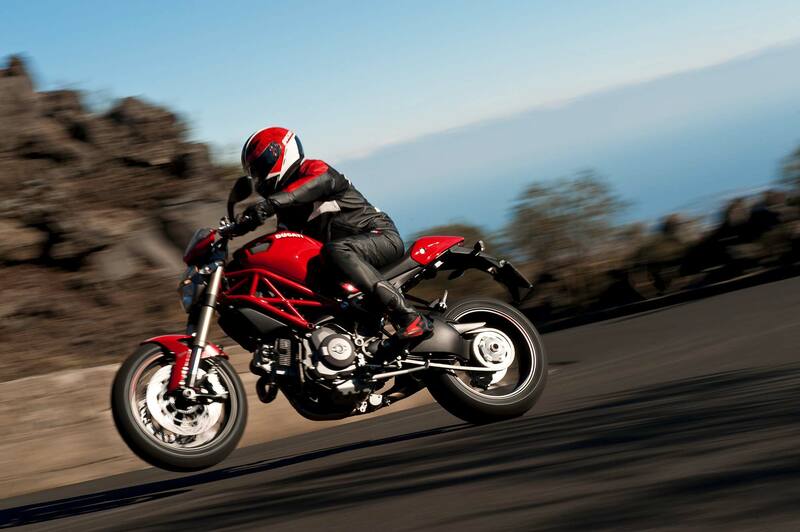 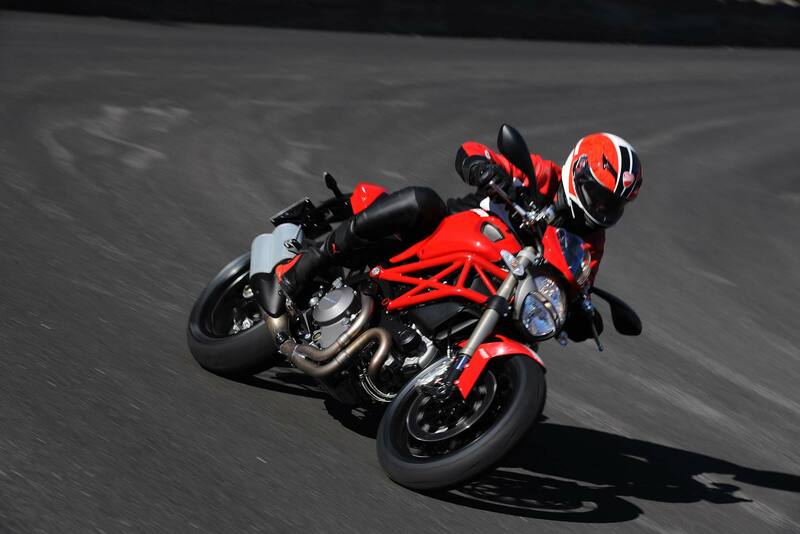 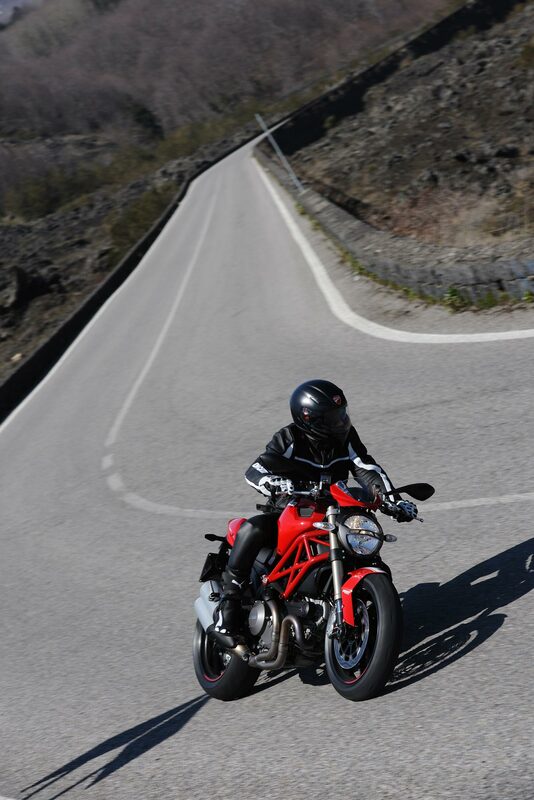 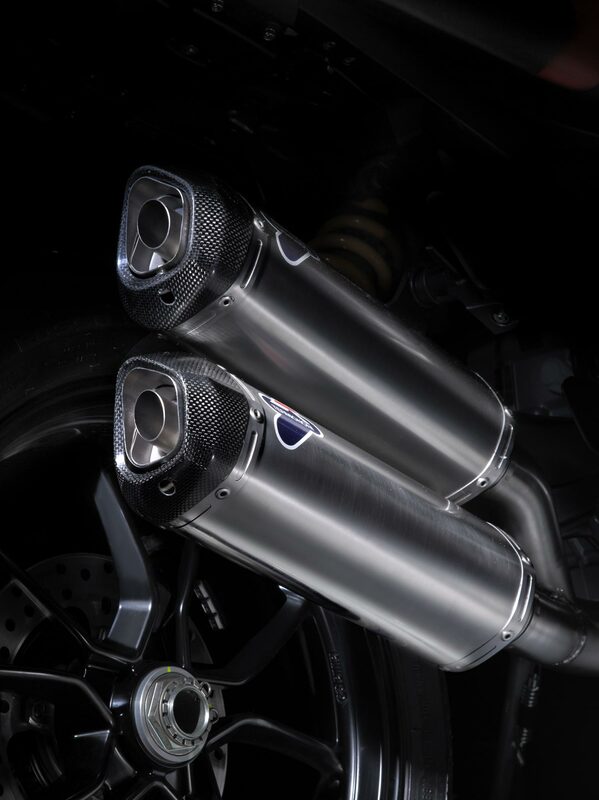 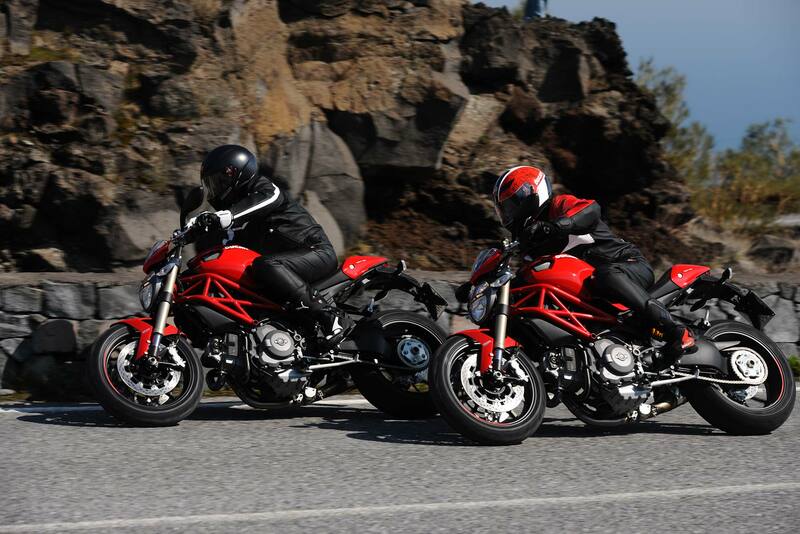 Distinguishing itself with the return of the shotgun style exhaust, the 2011 Ducati Monster 1100 EVO takes an aesthetic revision to the iconic two-valve v-twin motorcycle. 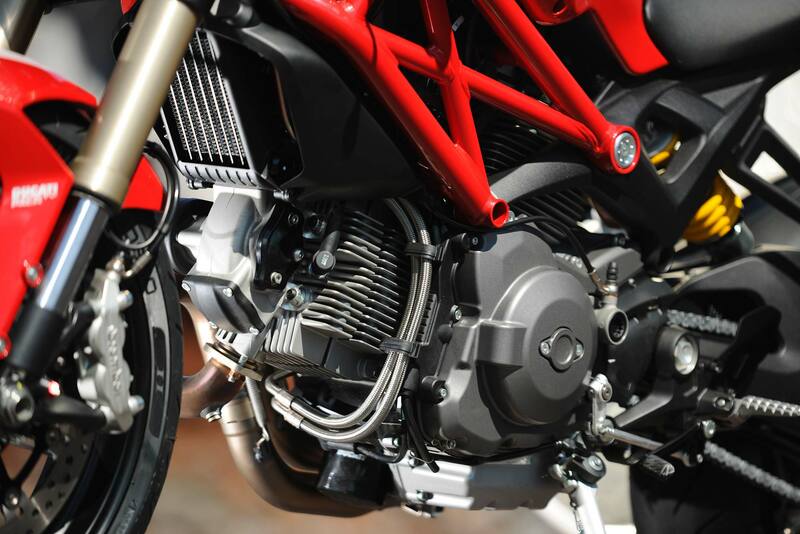 With an even 100hp on tap, the 373 lbs machine should be a fun city romper, and comes packed with features like Ducati’s ABS, traction control, and data acquisition system. 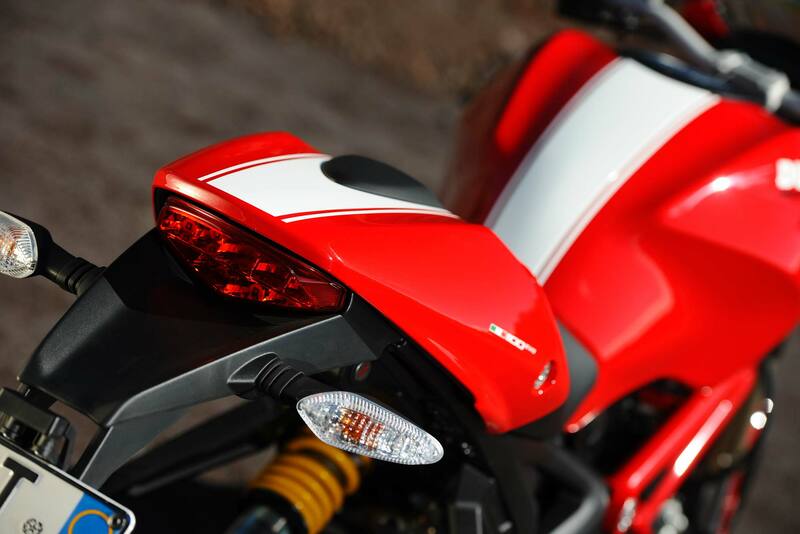 We’ll have to wait until the Monster 1100 EVO makes it stateside to get our first glimpses of the street naked, and see how it compares to its predecessors. 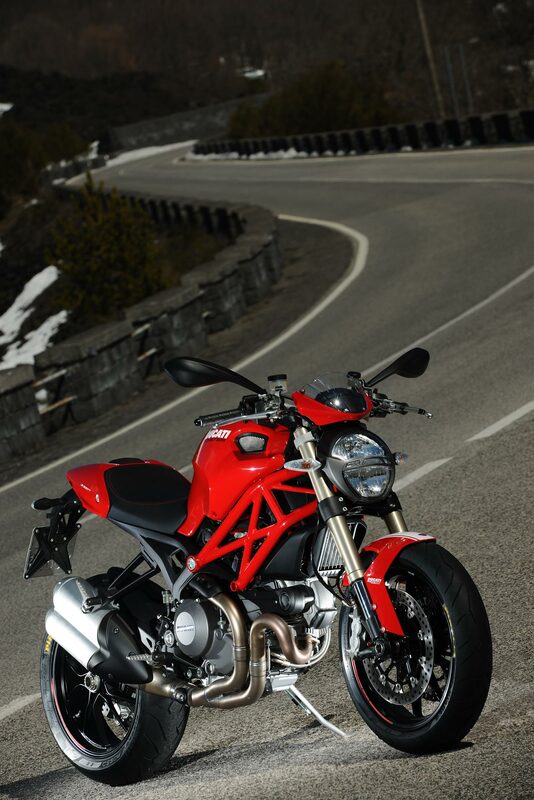 Until then though, feast your eyes on 15 images of the new Monster, along with a promotional video.